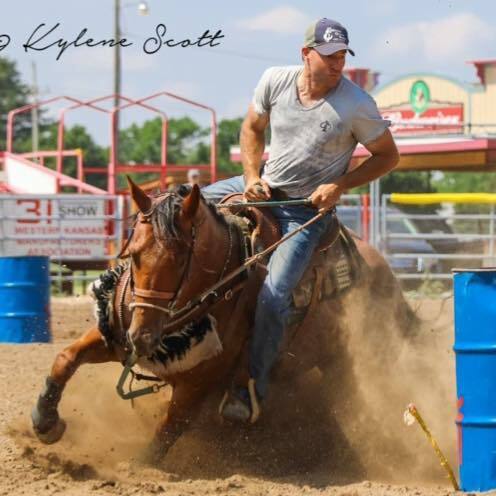 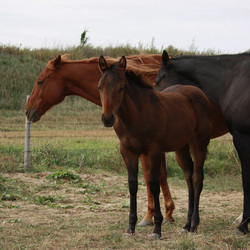 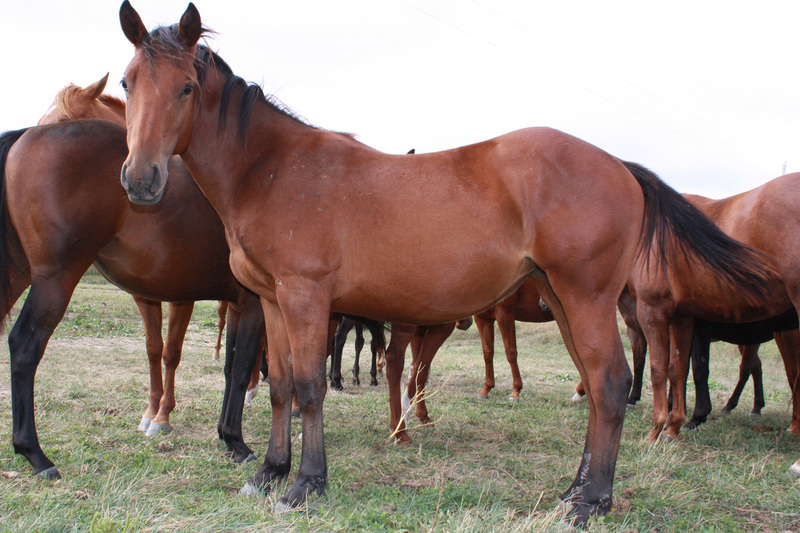 We raise all of our horses including our stallions for the purpose of barrel racing. 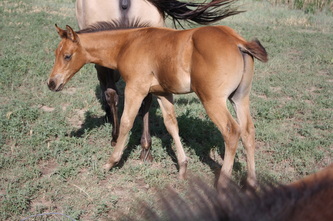 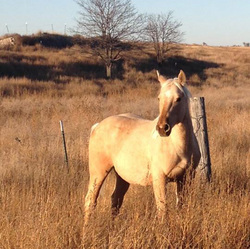 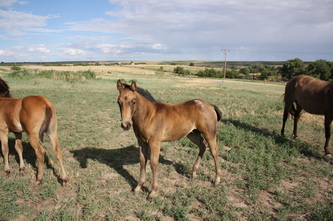 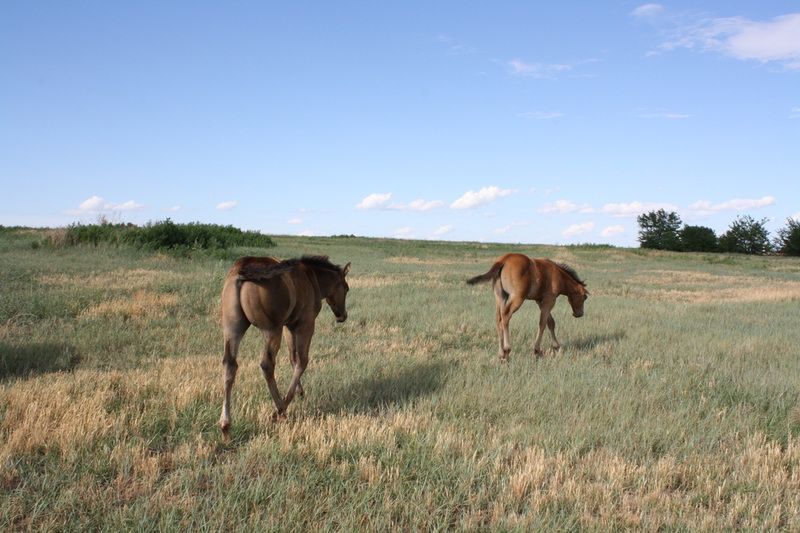 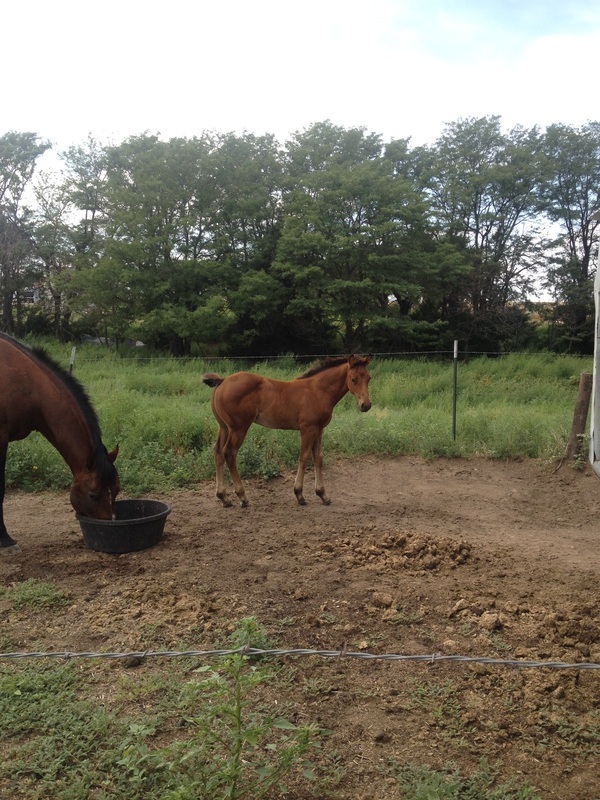 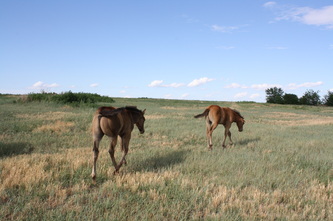 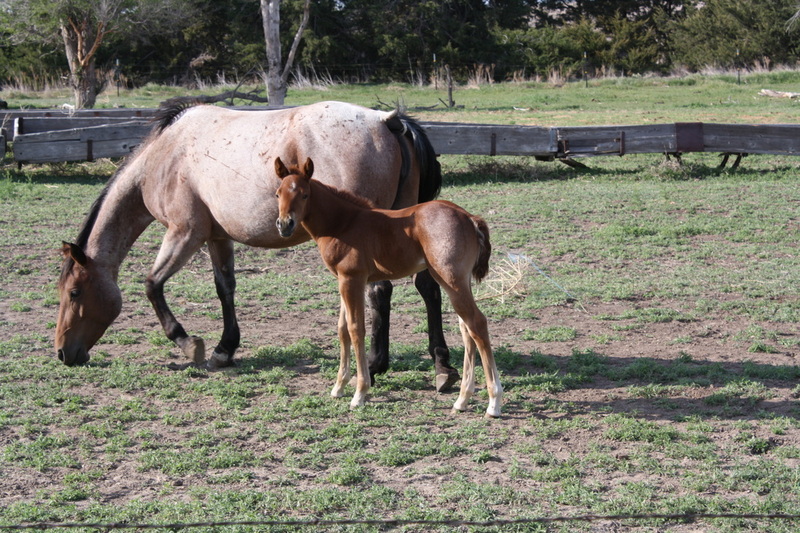 We expect all of our horses to have a good mind, solid foundation, and willingness to excel. 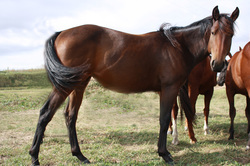 For more information about our stallions and breeding to them, please contact us so we may educate you more about each stallion and help you to decide which stallion is best for your breeding program. 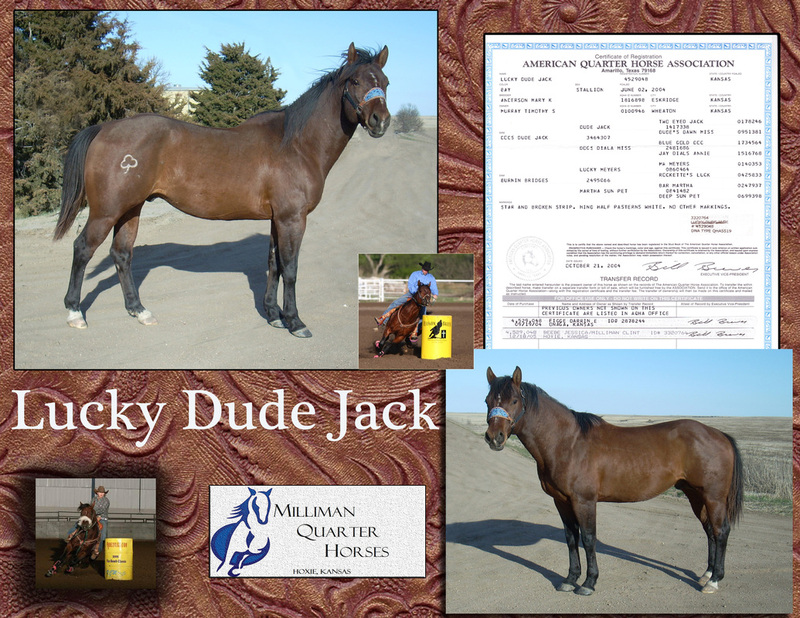 We proudly stand: Lucky Dude Jack, AQHA registration number 4529048, and JA Buck Frost, AQHA registration number 5015148, for the 2018 breeding season.